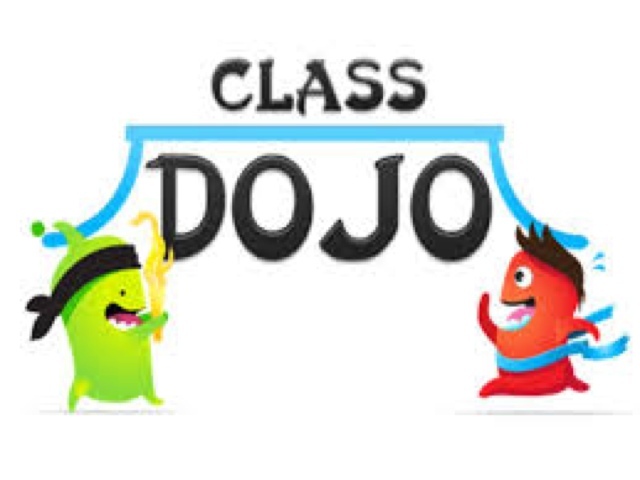 Class dojo became my favorite tool this year! My kids loved the motivation of being able to see their personalized feedback about their behavior. I used the app to give and take points for specific behaviors and students used the website to check their daily points. Although I did not use the parent reporting tool this school year, I will definitely use it next year. 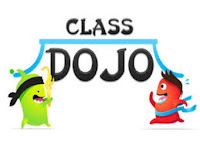 Check out the PowerPoint about Class dojo. I got it from their website and added a few extra items I also found on their site. On another note, they have the best customer support of all the app creators I have ever talked to.